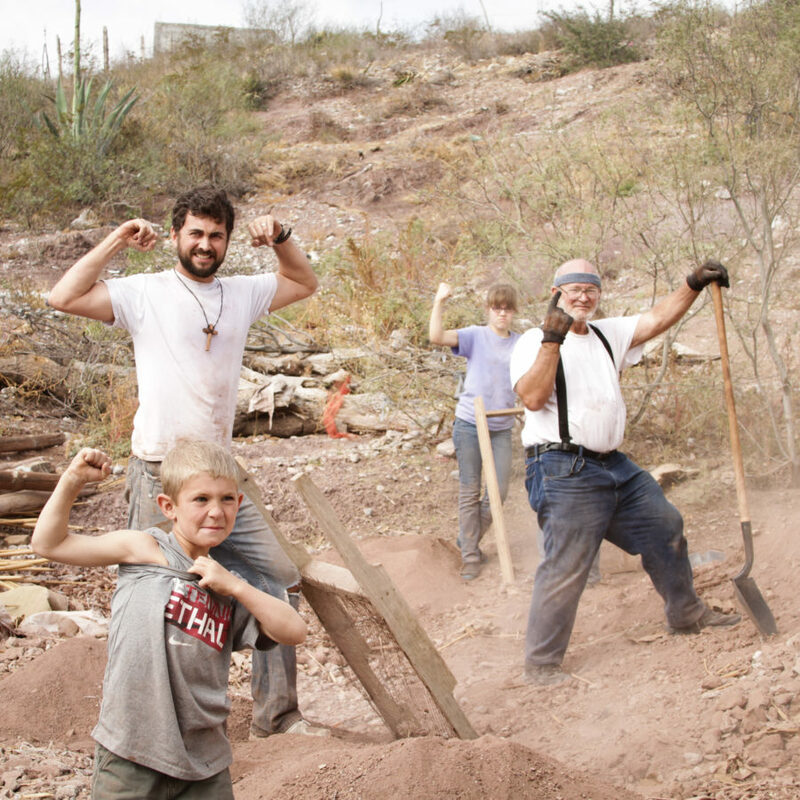 Spend a week of service and evangelization in Mexico! In Allende, mission trip participants go out to share the Good News with people through their loving witness and in sharing their testimonies of God’s grace working in their lives. Previous participants have been blessed by their time in Allende and the warm welcome they receive from locals who are hungry for Jesus. On this trip, mornings are spent engaged in Christian service, through building projects, visiting the elderly and sick, and praying with those we encounter. The whole experience is wrapped in prayer and fellowship. In the evenings, our team travels to nearby barrios (neighborhoods) or ejidos (desert communities) to celebrate Mass, hold prayer meetings, and share testimonies. One day during the mission trip is devoted to a pilgrimage to the capital city of Piedras Negras to explore the local market and visit the Cathedral of the Martyrs of Christ the King. A “desert day,” a time of prayer and silence with the Lord, is usually spent in the beautiful foothills of Tejocote or the desert spring oasis of Palmira, Villa Union. You will be staying at a retreat center owned by the Diocese of Piedras Negras. 1. Drive to the mission base, roughly 1 hour from the Texas border. 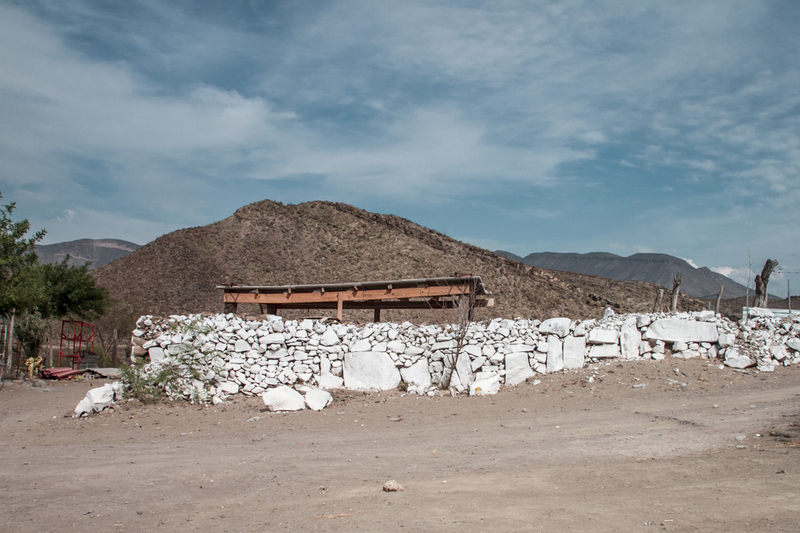 Allende, a municipality of 20,153 inhabitants, sits at roughly 1,250 feet above sea-level. Most Mexicans in Allende live in small cinder block homes comprised of one or two rooms, where immediate and extended family live together. Allende is located in the state of Coahuila, one of the 31 states in Mexico.